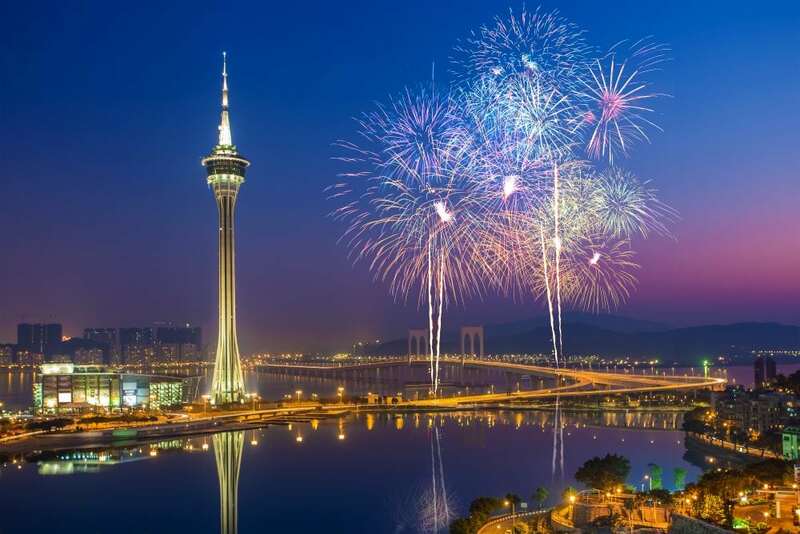 Macau is reputed as the “Las Vegas of the East.” The country is therefore popular with gamblers and tourists looking to experience sudden wealth via the dice and cards. This is one of the most prominent facts about Macau. Macau is a highly modern city with a unique old-world charm and a rich heritage of Chinese and Portuguese culture. For visitors looking beyond gambling and luxury, this rich heritage offers great tourist attractions. Here are 10 random facts I picked up about this interesting, tiny, but luxury land. You will find them interesting. According to the Economic Intelligent Unit in 2012, Macau had the fastest growing economy. Macau also has one of the fastest-aging populations. Statisticians say by 2050, for every 10 active working residents, there will be a whopping 8 non-working residents! Even more strangely is the fact that Macau has the second longest life expectancy of 84.43 in 2012. Have you ever imagined there being a title such as “King of Gambling”? Well, there is, and he lives in Macau as the most famous resident. He is Stanley Ho Hung Sun. And something else sets him apart. He has a 40-year government-granted monopoly of the gambling industry of Macau. Macau has a history of funny names before the arrival of the Portuguese. First, the country was known as Haojing. This means Oyster Mirror. Then again, Haojing was changed to Jinghai. Jinghai literally means Mirror Sea. Finally, the Portuguese came in the 16thC. It was then that the country came to be known by its present nomenclature. Gambling dominates the economy of Macau. Gambling is responsible for as much as 40% of Macau’s GDP. In figures, we are talking of more than USD33 billion!!! And what is more? There are four times more gambling tables for every 1,000 residents than there are hospital beds! Currently, the whole of Macau land mass is not larger than 700 football arenas joined together. Despite this, the small country is governed under a convenient system of “One country, Two System” arrangement. This came into existence in 1999 and will go on for 50 years. Macau has one of the highest population densities in the world. In a 2012 statistics, Macau ranked highest with 20,643.75 people per Km2. Macau has one of the world’s shortest names for a fortress, the Monte Fort. Monte Fort is shortened from “Fortaleza de Nossa Senhora do Monte de Sao Paulo” in Portuguese. Macau became the first Asian country (with the arrival of the Portuguese in the 16thC) to become a European colony. And it was the last Asian country to remain such when the last Portuguese governor left in 1999. The Portuguese arrived and began ruling Macau in the 16thC. The last Portuguese governor left in the 20thC. That is some 400 years of colonial rule!